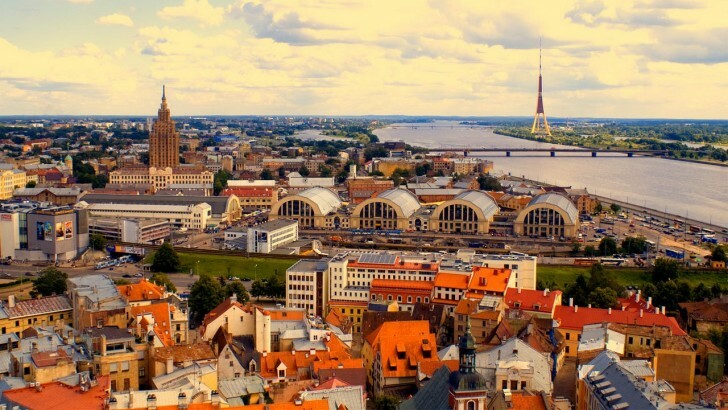 Riga, Latvia | Autumn Holidays: 13 Budget Cities to Visit in Europe! Budget - 53 euros per day. This year Riga was recognized as one of the most cultural capitals in Europe. You can find buildings of various architectural styles - from medieval to modern. The most popular attractions are: the Duomo, the House of the Blackheads, Swedish Gate, the "Three Brothers" - amazing house with the unusual architecture on the Maza Pils Street. The ancient church of St. Peter is the most popular church in Riga. Also tourists love to walk along the streets and parks in the city center. 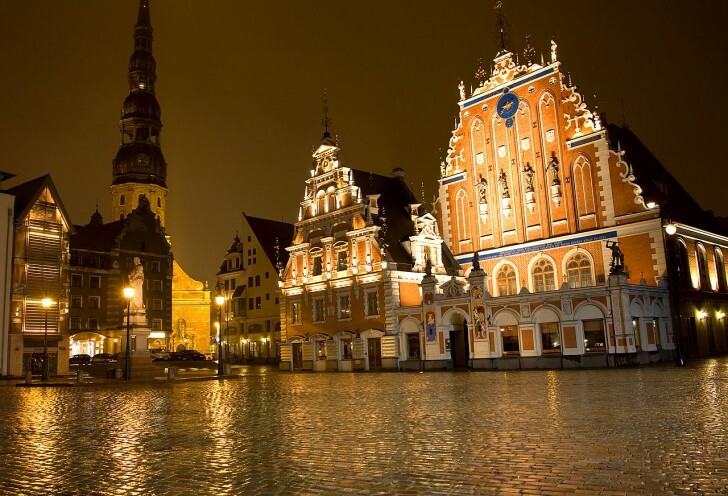 Riga has its own fabulous and romantic atmosphere.